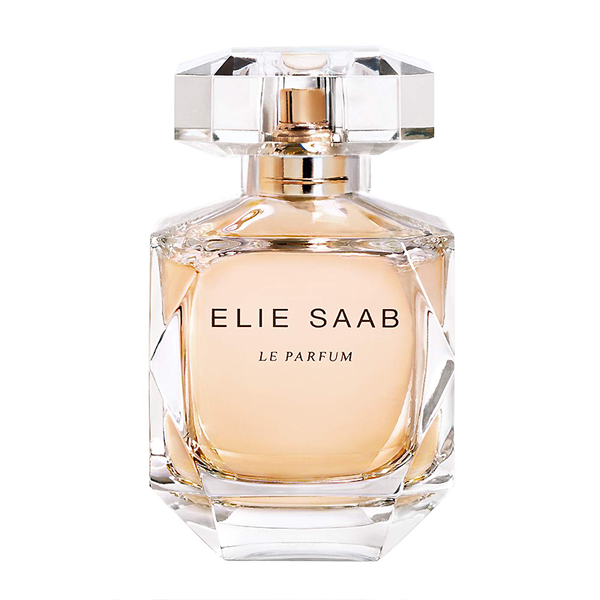 Elie Saab Le Parfum was launched in 2011, created by perfumer Francis Kurkdjian, the woody floral scent is not a girlie scent. It is a womanly scent, as there are no sparkling fruity top notes the scent flows straight into a rich floral passion, which is not overpowering. The top note opens on radiant orange blossom, as a verse to light. The middle note develops into a jasmine absolute, a legendary flower in perfumery, imparting voluptuousness and elegance to the fragrance. It combines with a pure, modern patchouli heart. The base note unfolds into a cedar woody accord adding character and a lingering trail, while the honey rose envelops the arrangement in a beautifully addictive note.